Disclosure: I partnered with the National Mango Board for this Mango Citrus Punch recipe post, but all opinions expressed here are my own. I am grateful for authentic partnerships like this. The weather is officially changing, and my heart is so full of excitement for the rest of spring and this upcoming summer. 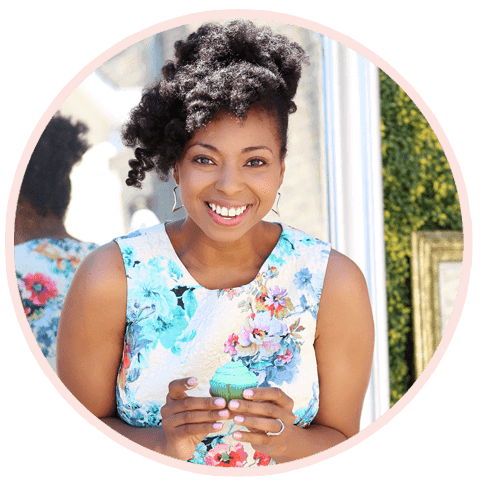 Last year, I didn’t really entertain as much because I was traveling a ton and dealing with first trimester woes. I’m sure you know what I’m talking about. Now, with my Baby Cakes in the mix, I am ready to get back to the best summer entertaining there is. In my family, we adore spring and summer entertaining. 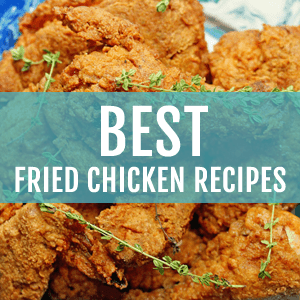 From the backyard barbecues to the Friday night fish fry traditions, we get the fun in both seasons long. 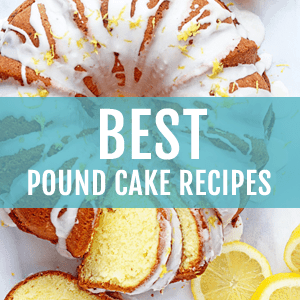 We never skimp and believe in adding as much love and effort to all of our recipes. 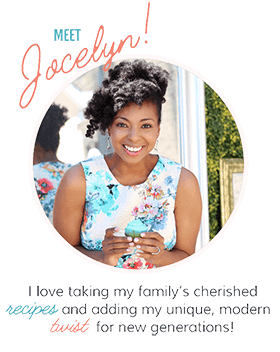 Since having my baby, my thoughts regarding entertaining have changed just a tad bit. I believe things need to be easy but still impressive. While I might need to simplify things much more, I don’t want my guests to know just how much I simplified them. 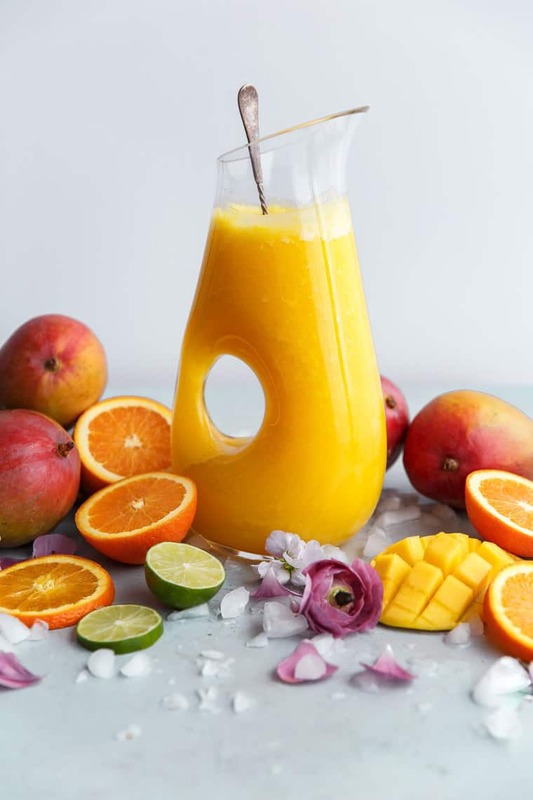 WHY MAKE THIS MANGO CITRUS FRUIT PUNCH RECIPE? This Mango Citrus Fruit Punch recipe is so darn tasty. 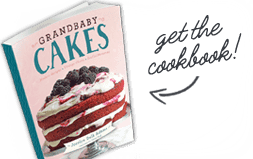 I want deliciousness but ease, and both ideals come together beautifully in this recipe. The star of the recipe is the mango. I love using mango all year round. 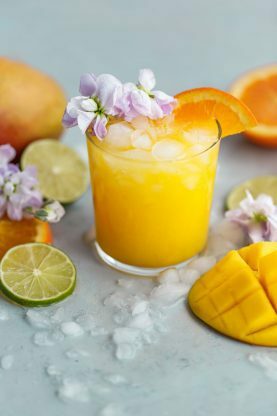 Want to learn how to cut a mango for this punch recipe? Here’s the four easy steps for this super fruit. WHEN IS THE PERFECT TIME TO MAKE THIS PUNCH? While the summer may seem like the perfect time to make this punch because the colors and flavors just pop, feel free to make this all year like I do. Mangoes are available the entire year so just know this recipe would make a great addition to your fall and winter holiday menus as well! When is a Mango Ripe? How to Tell if Mango is Ripe! Using ripe mangoes in this recipe makes all of the difference in getting the incredibly bright taste. You can recognize ripe mangoes by their feel. When you feel it, it will give slightly indicating that it has soft flesh inside it. This is what you are looking for. For this particular fruit punch recipe, I used the Tommy Atkins mango variety. You’ll recognize them in store by their dark red blush that often covers much of the fruit with green and orange-yellow accents. To see what mangoes are in season throughout the year, visit here. The additional pineapple and citrus flavors of lime, lemon and orange really brighten this punch and make the flavors so incredible. When I served this at a family function recently, the entire punch bowl was emptied within half an hour because it was so popular. And because it was so simple to make, I threw together another batch in no time to keep the party going. Make this all year round and enjoy everything mango has to offer. 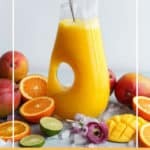 Mango Citrus Fruit Punch Recipe- Learn how to tell if mango is ripe for this refreshing punch recipe made with fresh mango, pineapple and lemon and lime citrus flavors. Perfect for entertaining. Add fresh mango, pineapple juice and orange juice to a blender and mix until completely smooth. Next add mango mixture to a pitcher along with soda and sugar and mix until smooth. Note on sugar: This amount can and will change depending on the ripeness of your mango. 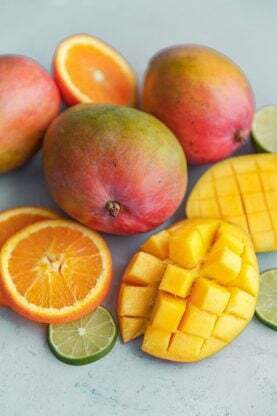 If the mango is super ripe and sweet, add less. If it is less so, use more sugar. Oooohhh! I might make this for my upcoming bday soiree this month. I LOVE MANGO AND PINEAPPLE! I love those flavors together too! Looks so refreshing and perfect for summer! My oldest son is obsessed with mangos! He’s going to go crazy for this! I love this! What a fun drink for summer get-togethers!! I am hosting a brunch in a few weeks so I think I will try this out! What a great punch! It would be perfect for summer entertaining by the pool! Definitely trying it! This is such a refreshing drink! Everyone loved it !! Sounds so good! I am gonna love this recipe! 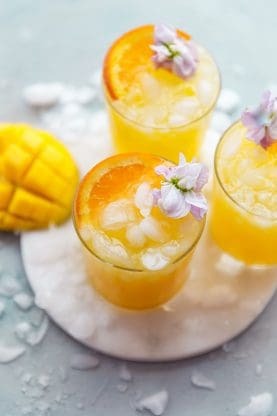 Looks so refreshing and perfect for summer brunch!